After six decades, Nielsen has finally waved goodbye to paper diaries, a move that public TV analysts say will grow stations’ measurable audiences. The audience-tracking company first announced in 2016 its intention to phase out diaries, but stations in around 140 markets, mostly in rural areas, had continued to use them until this year. Diaries have often been criticized as inefficient and inaccurate because they rely on viewers accurately remembering and recording what they’ve watched. The diaries have also been slow to reflect viewing of streaming media. Nevertheless, they’ve served as most PBS affiliates’ best audience snapshots for decades. 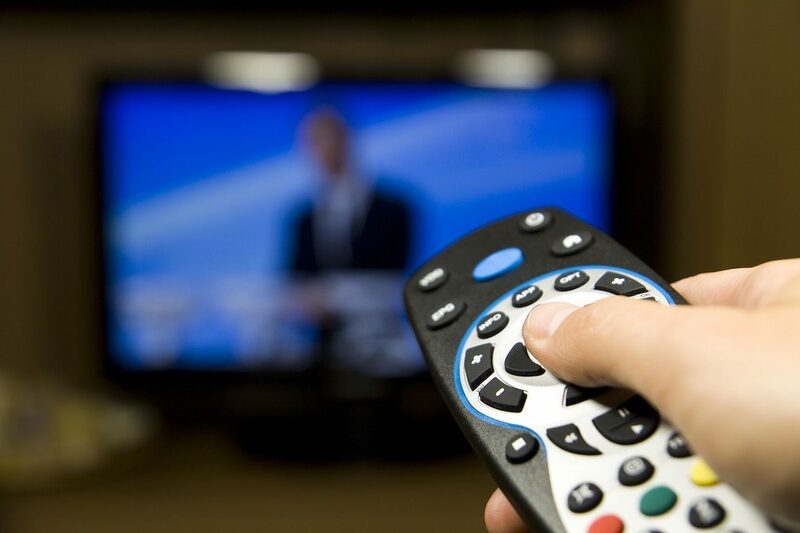 Now, Nielsen will fully shift to electronic measurements that automatically detect which shows viewers watch. The new methods take many forms, including Local People Meters, which connect to TVs, and Portable People Meters, wearable devices that record viewing beyond a single TV. Instead of limiting such data to “sweeps” reports once or twice per year, the new Nielsen service delivers them to subscribing stations on a monthly basis. In an Oct. 29 blog post, Bhansali said the switch would benefit stations by providing more accurate audience data at more frequent intervals. His analysis of Nielsen diary and automatic measurements for February showed that viewership grew for PBS primary stations receiving data from automatic measurements. The number of adults ages 18–49 watching during the day more than doubled and grew by 65 percent during prime time. Multicast channels saw audience gains of 75 percent in prime time and a more than threefold increase in viewers ages 50–64. Public TV is benefiting more from the change than commercial channels, said Kristen Kuebler, director of client services at research firm TRAC Media Services. That’s because public TV schedules are more fluid than network TV lineups, with more one-off specials and limited-run series. Even if a viewer can’t remember the name of the PBS special they watched, their set-top box will record that they’ve watched it. Even as it switches to automatic measurements, Nielsen is still using mathematical models to calculate viewership, and TV programmers continue to question their accuracy. But measuring changes in viewership is more important than hard viewership numbers, Kuebler says. “What the actual length of your yardstick is isn’t quite as important as, does it change from month to month?” she said. With the change, “I’m even more happy that we are [Nielsen] subscribers,” said Ron Pisaneschi, GM of Idaho Public Television. The station broadcasts in one of the last markets to stop using diaries. Pisaneschi said he hasn’t noticed any “dramatic differences” in which programs perform well, but the station can now get better data on viewing of its multicast channels. Under the diary system, multicasts and shows airing at “fringe” times often generated too little data to register in the ratings. The new ratings also help demonstrate that some programming decisions Pisaneschi had questioned, like repeating Downton Abbey on Thursday nights, were paying off. By receiving more frequent reports, Pisaneschi could see that the Abbey reruns were among the station’s most popular programs. TRAC Media Services is starting a deep dive into demographics, with findings that counter conventional wisdom.